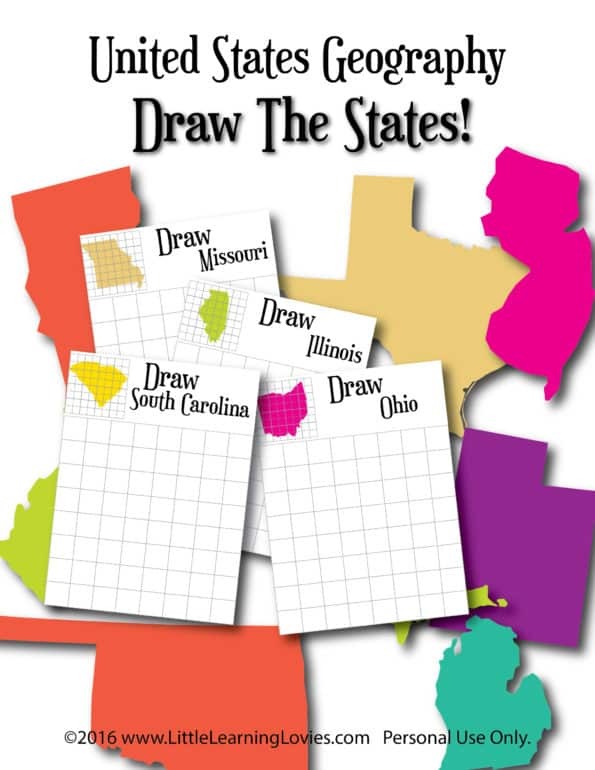 » A Giveaway, Door Prizes, a Party, and Geography! A Giveaway, Door Prizes, a Party, and Geography! First, we have a new set of awesome printables that we haven’t even released yet! (Because I’m adding to it all the time. It’s getting big!) It’s all about US Geography and I KNOW you’re going to LOVE it. 🙂 Want a sneak peek? 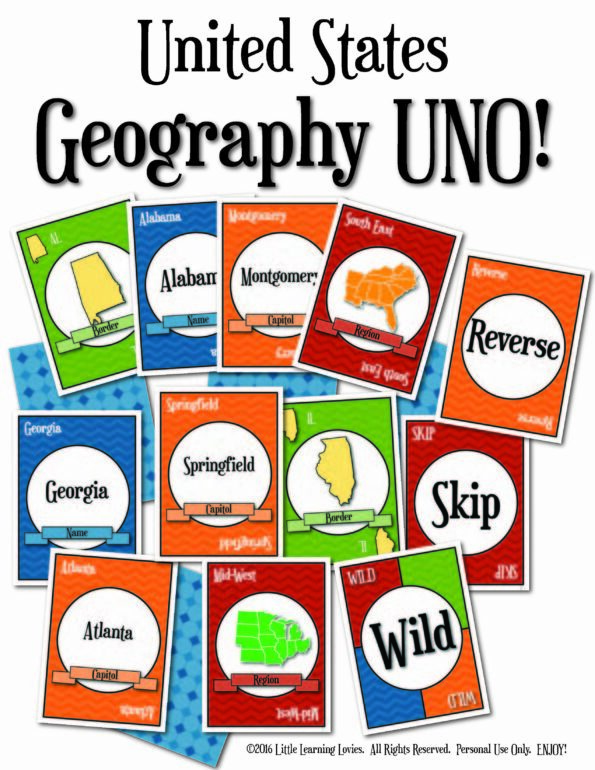 US Geography Games never looked so fun! I know you’re probably looking for the link to click to go get these, but they aren’t available…. YET. 😉 UNLESS you join us on Thursday night, July 14th, at 9:00 pm Eastern on Facebook! 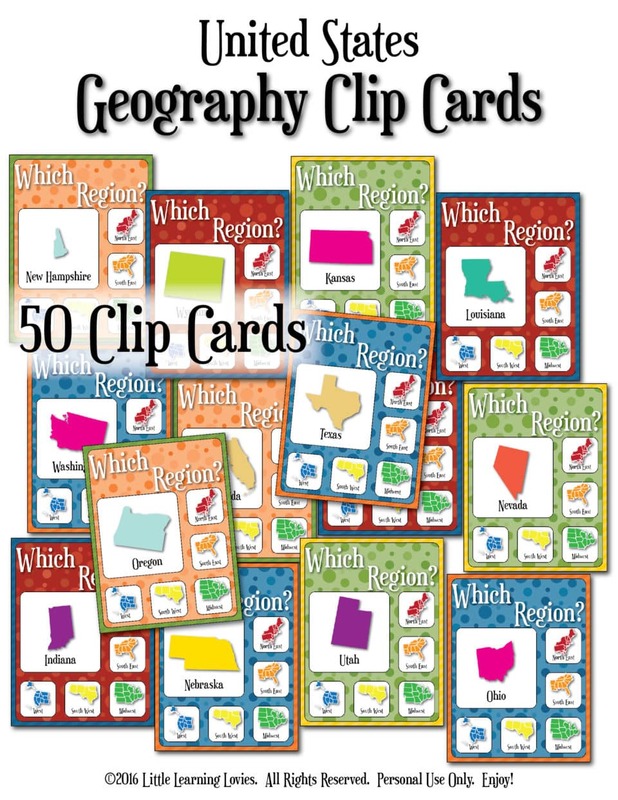 Even More: US Geography Resource Bundle JUST GREW AGAIN! Previous Post Love UNO? Practice Sight Words While You Play! Next Post Character Curriculum For Every Home!